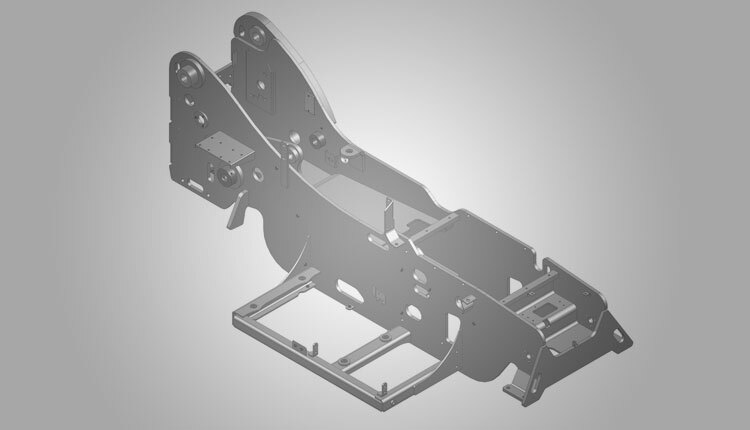 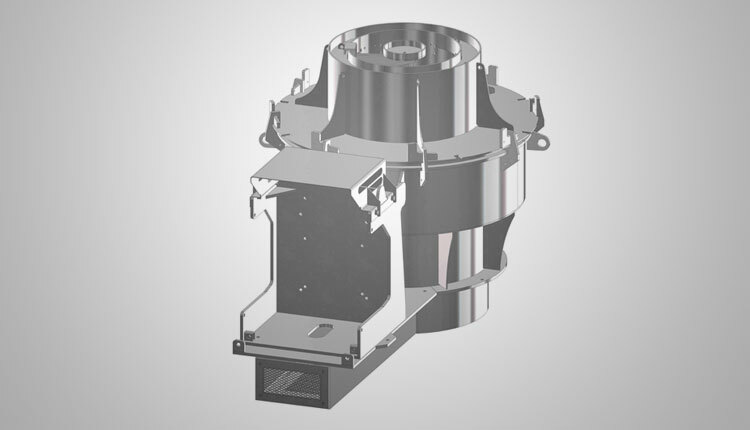 We design high precision 2D CAD drafts to bring down engineering lead time with SolidWorks sheet metal design services. 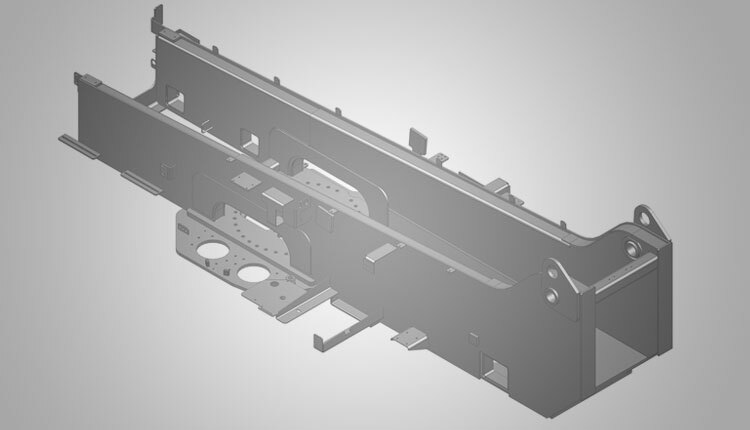 Product development, quotes, BOMs, and pricing are tedious and lengthy tasks when each fabrication is a customized operation; and we help you eliminate this precisely. 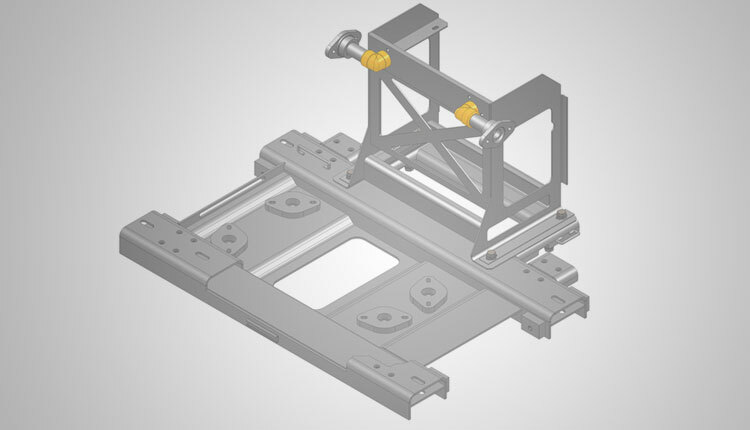 Our engineers dedicated for sheet metal fabrication designs, leverage design automation and CAD customization for quick design development and CPQ. 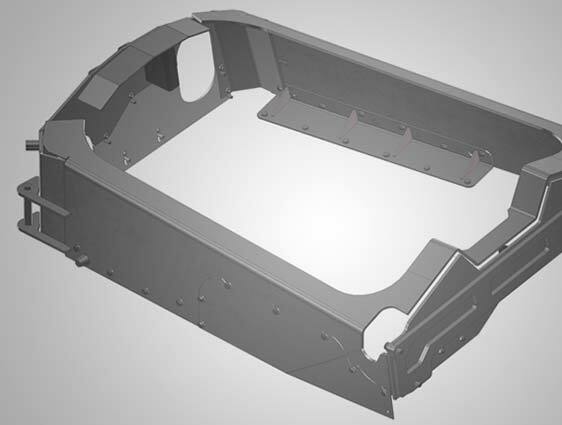 Our designs and drafting solutions for sheet metal meet your shop floor setting and assist you from the smallest bend to the final weldments adhering to DFM guidelines. 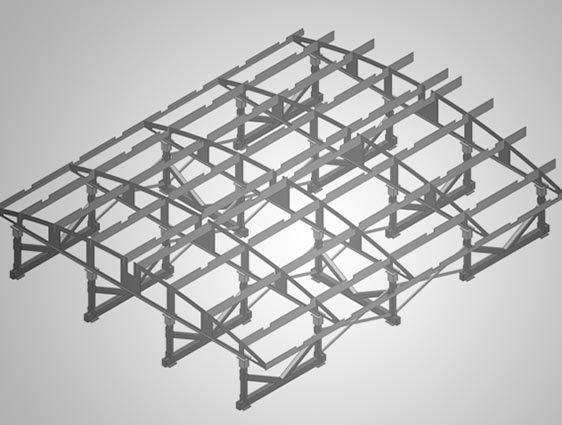 We provide sheet metal design services to fabricators, mechanical contractors, automobile, commercial & industrial construction sector. 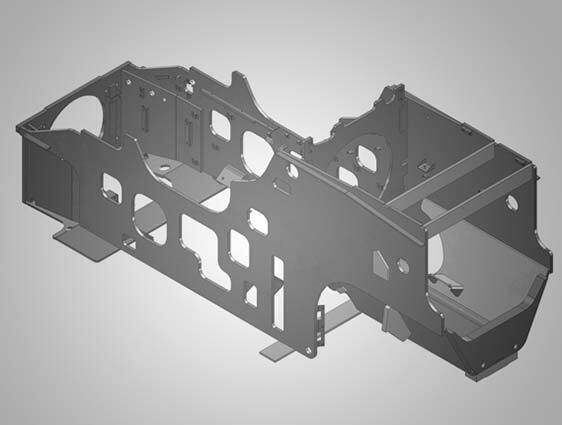 Our dedicated sheet metal design services for fabrication needs surpass the traditional concept of mere design. 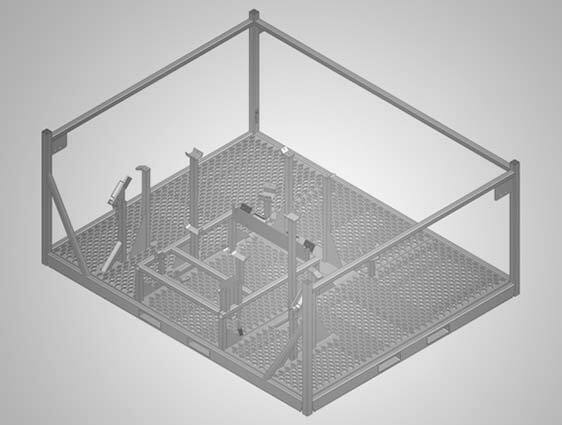 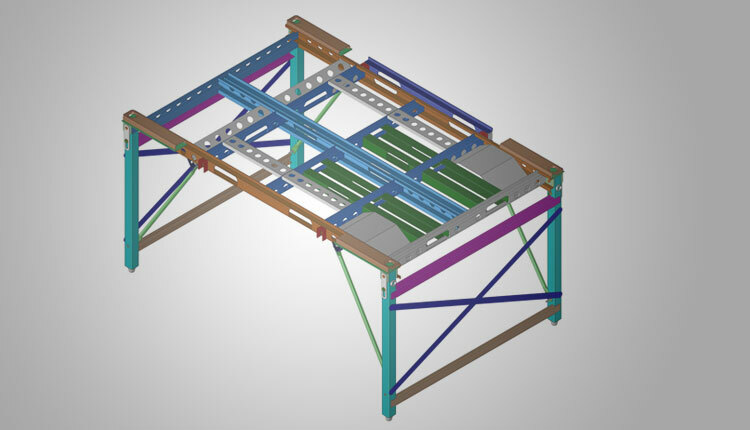 We deliver information, along with 2D drafts and 3D models, for seamless fabrication aimed at least errors and engineering change orders for various sheet metals including aluminum, steel, chromium and other alloy metals. 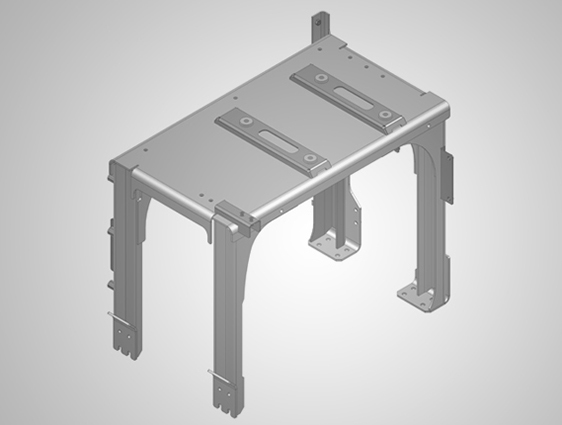 Our expertise in SOLIDWORKS for sheet metal design enables us to deliver accurate fabrication drawings, flat patterns and 3D sheet metal models for clear design communication between stakeholders and reduce errors and ECOs (Engineering Changer Orders). 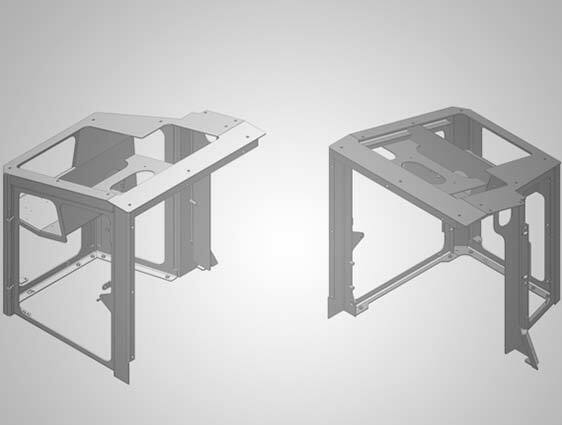 Partner with us to explore the power of good design experience that drives efficient fabrication, reduces costs and helps you bring your product to markets faster.